Adobe Premiere Pro is one of the most popular editing suites available today. It is feature-rich and full of options for streamlining your workflow. 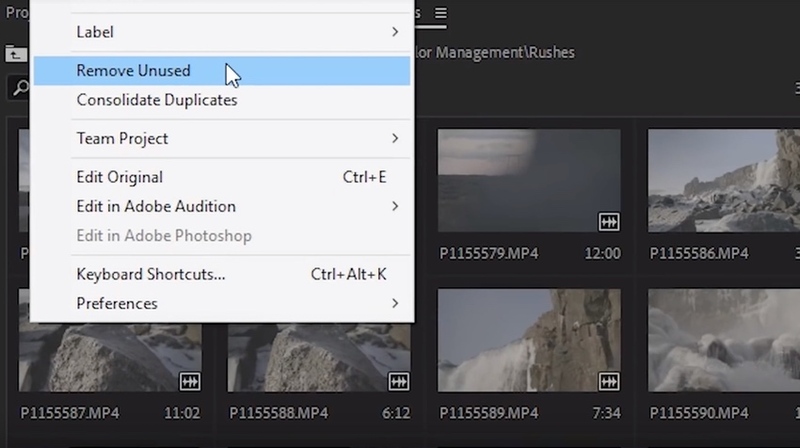 Everyone loves a hidden feature so let’s have a quick look at 5 hidden, advanced features in Adobe Premiere Pro. 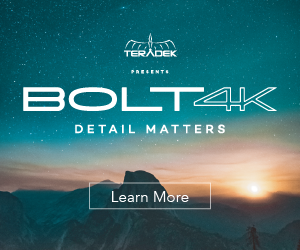 In this video, Jordy Vandeput at Cinecom dives into the menus to find some advances options that might just save you some time and headaches. 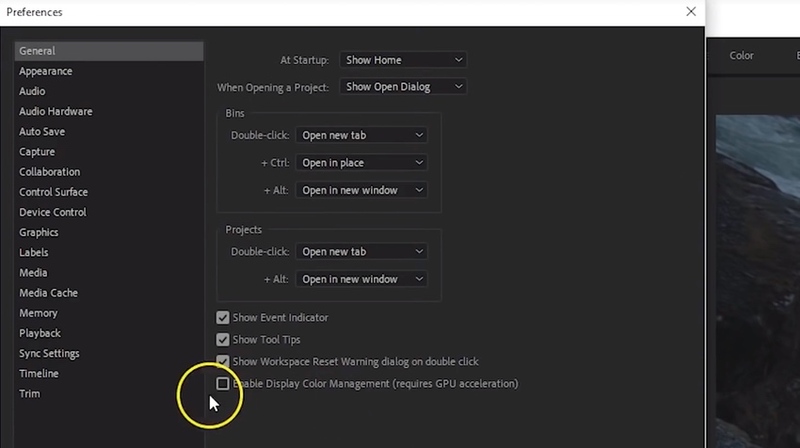 Advanced feature #1 – Display Colour Management. This is a really useful option to know about now that we are moving into the REC2020 color space. Matching your monitor’s color options to your timelines is important to make sure you are seeing what you are actually editing. The option can be found in Preferences>General. 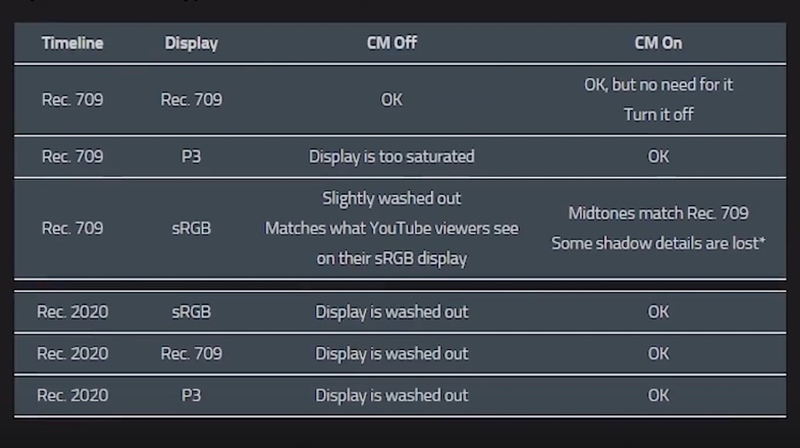 Here is a handy chart to see if you should Enable Display Colour Management or not. Adobe PP Enable color or not? Advanced feature #2 – Sync Audio. 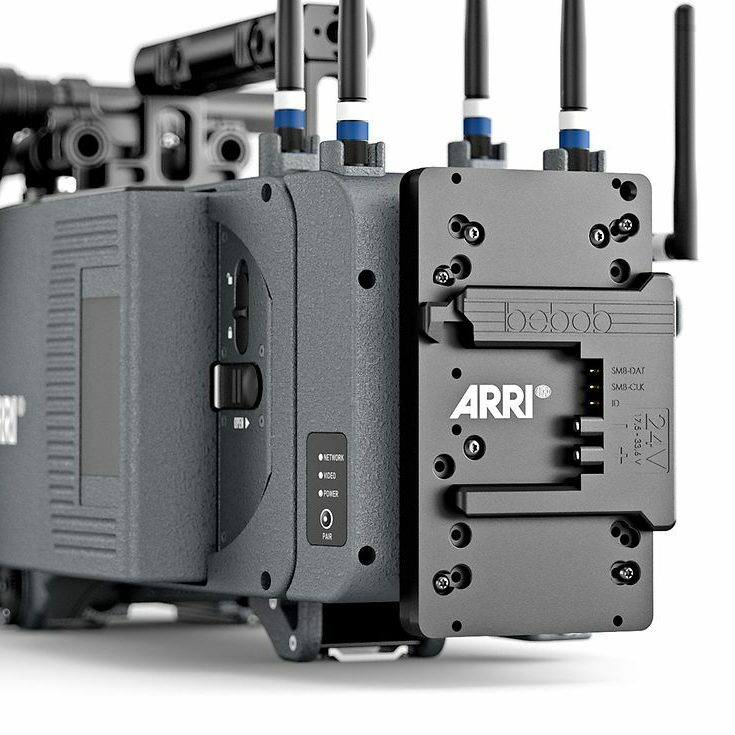 This one is essential if you are going to synchronize footage from multiple cameras and it will certainly save you a lot of time. 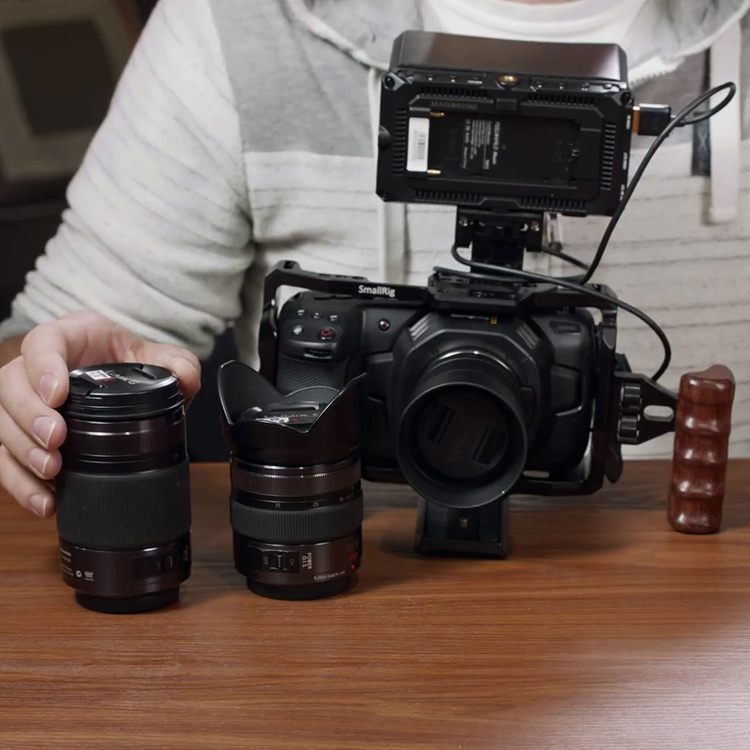 Using a clap, clapper or just a significant sound to sync your audio manually can be a little tricky and time-consuming if you have a lot of individual clips. 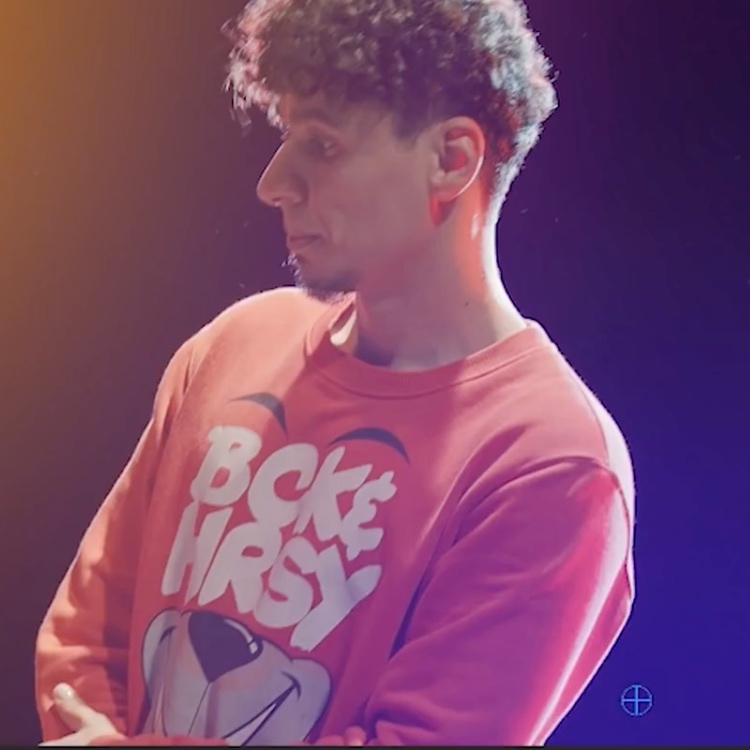 So, simply select the clips in the timeline, right-click and choose Synchronize. Could it be that simple? Well, yes but keep in mind that it won’t always get it right and you do need clear audio in the clips to make them sync. Advanced feature #3 – Volume Keyframing. 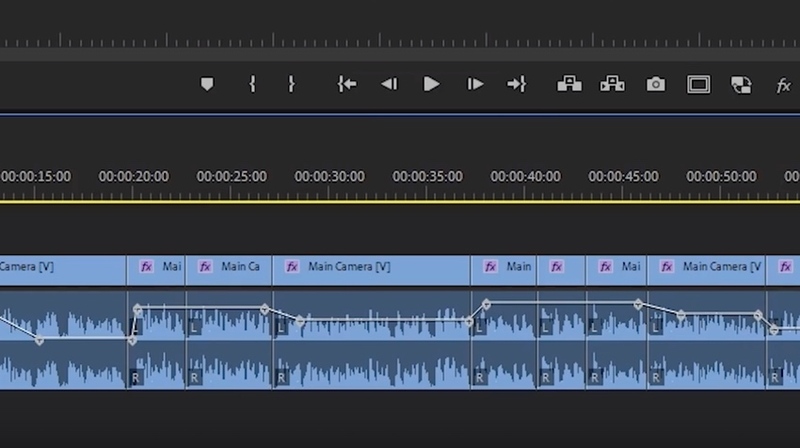 Editing audio animation using keyframes is a bit of a pain but does give you accurate control over your audio levels. Compressors and gates can do a wonderful job when set properly but sometimes you want manual control. By enlarging the track you can see the keyframe button and if you click it you will be presented with a number of options. One is for the volume keyframe animation and it allows you to edit volume across edits on your timeline. 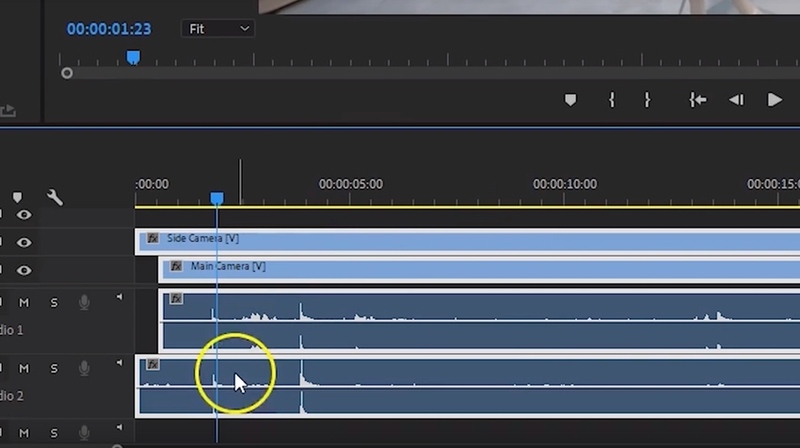 This is a very handy feature and it can really tidy up your audio editing task, especially if you are still moving clips around the timeline and want to keep the audio animation in place. Advanced feature #4 – Consolidate duplicates / Remove unused. If you want to speed up the performance of your project, clicking Consolidate Duplicates will scan your media and clean out any duplicate files. Duplicates happen during imports and merging of projects so this is a handy way to tidy them out. Remove Unused is a somewhat similar option but instead of speeding up the performance of the project, it will reduce the file size of the project. Use this when you finish editing and it will delete everything not used in your edit. Make sure you have everything you need though as you won’t get any shots back once they are gone; just because a shot didn’t make this edit doesn’t mean it won’t come in handy for something else later. Advanced feature #5 – VST Plug-ins. Virtual Studio Technology, VST, are a type of audio plug-ins most commonly found in audio editing suites. 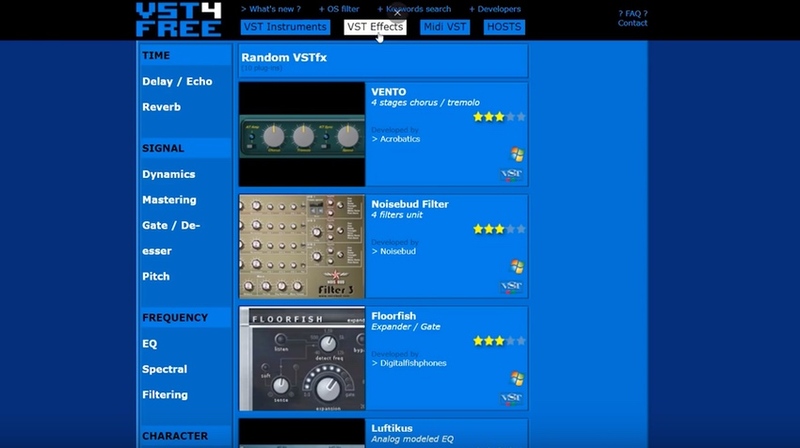 VST (not VTS as Jordy says) is an open platform for developers and as such there are hundreds of plug-ins available and they are often free to download. Virtual instruments like synthesizers won’t work in Premiere Pro but there are loads of effects that will. Simply search online and have a look through all the plug-ins available and you never know, there might be something fun or incredibly useful for your next project. VST plug-ins are usually easy to install and load into your project and there are some quick instructions in the video. So there you go, some quick tips to help you find those useful hidden, advanced features in Adobe Premiere Pro. A lot of users will be familiar with these but if you weren’t then this should really make your day.